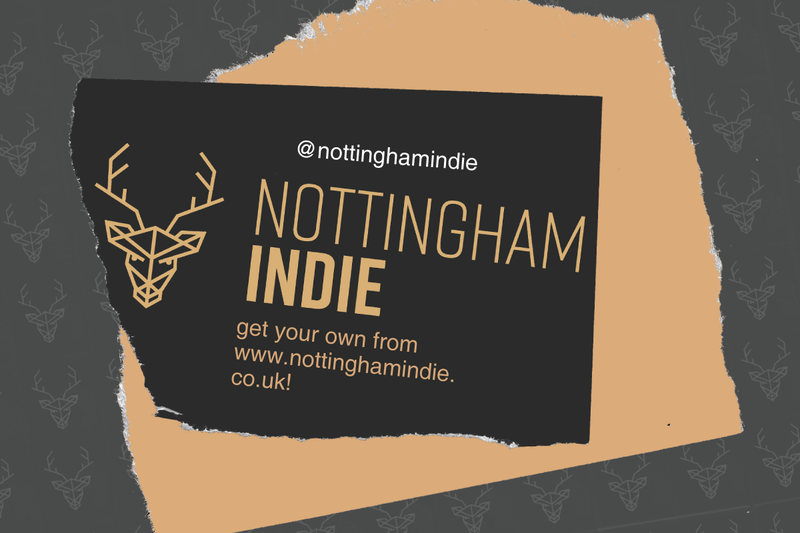 The local Instagram based business, Nottingham Indie, have launched a loyalty card to celebrate the work of local independents in and around the city centre to establish a support network. Nottingham Indie was founded by, Nottingham born and bred, Harry Fildes and Ant Johnson. Ant, 33, from Beeston and Harry, 32, from Wollaton co-founded the concept using Instagram as the main social media platform three months ago. This taking inspiration from similar outlets such as Independent Liverpool. The card will cost £10 for a year’s subscription, of which 10% will be donated to With Lee We Fight – a cancer charity for the co-owner of Elementz Studio. The company have already brought around 15 businesses on board in Nottinghamshire, with discounts and offers differing with the variety of independents. This including Botanical Bricolage in Sneinton Market, who will be offering a 10% discount with the card. Nottingham Indie were introduced to Lee by singer and Nottingham Indie advocate Nina Smith. When Harry and Ant learnt about Lee’s struggle with cancer they wanted to help in any way they could. On meeting Nottingham Indie in one of their supported independents, the Berliner Bar, it was clear their desire was to drive people who share their love and energy to support what makes Nottingham unique. Ant said: “Seeing all the independents in Nottingham doing their own individual thing from artists, street artists, cafes and bars; these people are going out and taking huge risks because they love it, and for me that’s our inspiration for Nottingham Indie to support these businesses”. When opening the door to Maggie’s studio in Sneinton Market you feel a different vibe than to your ordinary high street stores. The bright white studio is filled with dyeing equipment, jars of roots fermenting and the soft colours of eco-dyed fabrics. It’s a vision in the making for this quiet rebel in working. Maggie Smith, 56, from Mapperley Park is an artist and the owner of Botanical Bricolage. Her business, that creates small affordable luxuries that are naturally coloured, is a part of Nottingham Indie’s loyalty scheme. 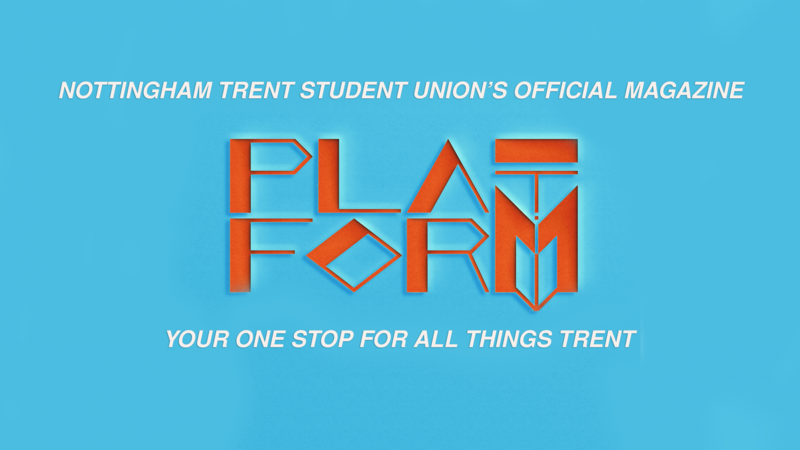 The next steps for Nottingham Indie’s business is to expand with an app next May. This to show where to find independent businesses, supported by Nottingham Indie, all in one place. Bars and restaurants – Juni, Brew Cavern, La Storia, Irie and co and The Berliner Bar. Cafe’s – Pelham Street Kitchen, Squeaky Beaver Poutine, Pudding Pantry, Kaffee Haus House and Café Sobar. Next Next post: “It’s just a joke” – Where do we draw the line with comedy?